When asked what the serialization of the final serial chapter meant to narrator William Dufris, he laughed. “At first, I thought it was no big deal. I’d already recorded my end. Then I realized I’d have to record credits for every single paragraph, and I realized I was going to be pulling some late nights. 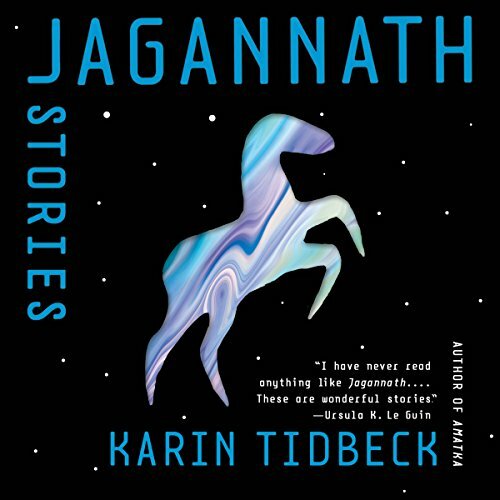 Some of those credits are going to be longer than the paragraphs themselves!” said Dufris. And now, here’s that exclusive excerpt! 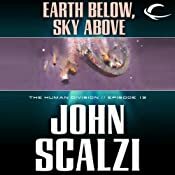 Audible Frontiers Presents, “The Human Division, Episode 13: Earth Below, Sky Above,” Paragraph 323, by John Scalzi, Read by William Dufris. This has been an Audible Frontiers presentation of The Human Division, Episode 13: Earth Below, Sky Above,’ Paragraph 323, by John Scalzi, Read by William Dufris. This entry was posted in April 1 and tagged john scalzi, the human division, william dufris. Bookmark the permalink. woo-hoo! Thanks for the great April 1 announcement. “You ain’t kidding”, Hart muttered.